Something a little different from me this week. I’m preparing a longer blog post about one of my favorite Prague neighborhoods, Holešovice, and a couple of stories on other topics, but they’re not quite ready. My aim with the blog is to publish at least one post a week (sometimes more), so this week I’m going to leave Central Europe temporarily and share with you one of my favorite guilty pleasures of the moment -- an outright addiction if I’m being honest here. I’m a podcast junkie. I like all kinds of podcasts -- including those on politics, technology, and sports -- but the podcasts I can’t seem to live without these days fall under the category of “True Crime.” They help me to fall asleep, wake up and -- most importantly for a travel writer -- carry me through those long transatlantic flights, monotonous train trips, and daylong drives between cities. So, pick up your phone, pull up your podcast app, and follow along as I go through my list of favorite true-crime pods. (And don’t blame me when you can’t stop listening either). Top Photo: I've always had a taste for true crime. But instead of these pulpy '50s paperbacks gathering dust on my bookshelf, I get my fix these days through some excellent true crime podcasts. Photo by Mark Baker. Posted in Diversions, Life In Prague and tagged hobbies, media, podcasts, top ten, Travel, true crime. I can’t quite place it now when I first got into podcasts. It was a little more than a decade ago, around 2008, traveling through Poland while working on a guidebook. I was keenly following the failure at the time of Lehman Brothers bank, the ensuing financial-markets meltdown, and the global crisis that was just then getting underway. Not long before that, I’d walked away from a secure full-time job as a journalist to test the market as an independent travel writer. I’d also just put down a sizable payment on a Prague apartment and taken out what I’d thought (before the crisis) was a manageable mortgage. Maybe it was that one-two punch, but suddenly -- with the global economy cratering -- I felt a level of existential anxiety I hadn’t known before. Would people still travel? Would they still buy guidebooks? Most importantly (for me, at least), would there still be freelance writing work out there? Driving from city to city, that first week of the crisis, the Polish news reports blaring from my car radio were useless (I couldn’t understand the words -- only the hysterical tones of the newsreaders). Finding day-old copies of the “Financial Times” or the “International Herald Tribune” on newsstands and hotel lobbies proved to be hit or miss. Finally, I turned to the Internet and my iPod (remember those?) and discovered a whole universe of relatively reasoned debate, in English, that I could download and listen to at my leisure: podcasts. My gateway pod was National Public Radio’s Planet Money -- an economics show that I don’t listen to much anymore. At the time, though, it was comforting to hear the hosts talk about what was happening to the economy in words and tones that were scary, but not hysterical. From there, I branched out to other topics and shows, and slowly over time landed at where I am now: a podcast junkie. Looking over my phone, I see that I subscribe to and regularly download around 80 different podcasts. Most podcasts update weekly, but a few update daily. Some are only refreshed bi-weekly or monthly. Some weeks, I actually run out of things to listen to and have to go back to the charts to find new shows to satisfy my listening needs. One of the saddest moments in any podcast junkie’s life is when a show is cancelled, discontinued or, for whatever reason, reaches the end of its natural life. It took me a long time to get over National Public Radio’s decision several years ago to cancel the always-funny, informative It’s All Politics podcast, with moderators Ron Elving and Ken Rudin. The replacement pod, The NPR Politics Podcast, is good and entertaining (don’t get me wrong), but it's mainly aimed at a younger demographic and doesn’t feel quite as compelling a weekly listen. Like radio programs, podcasts are written for the ear and can have a powerful effect on the listener. That effect is amplified when, like me, you listen in the relative isolation of a long car or train ride. A good podcast is more than a show -- it’s a direct conversation between the host (or hosts) and the listener. I’ve actually had dreams where I go out for beers with Emily Bazelon and John Dickerson of Slate’s Political Gabfest or with the guys over at the National Football League’s Around the NFL podcast. On some level, I feel like I know these people and they’re my friends (podcast peeps will know what I’m talking about). 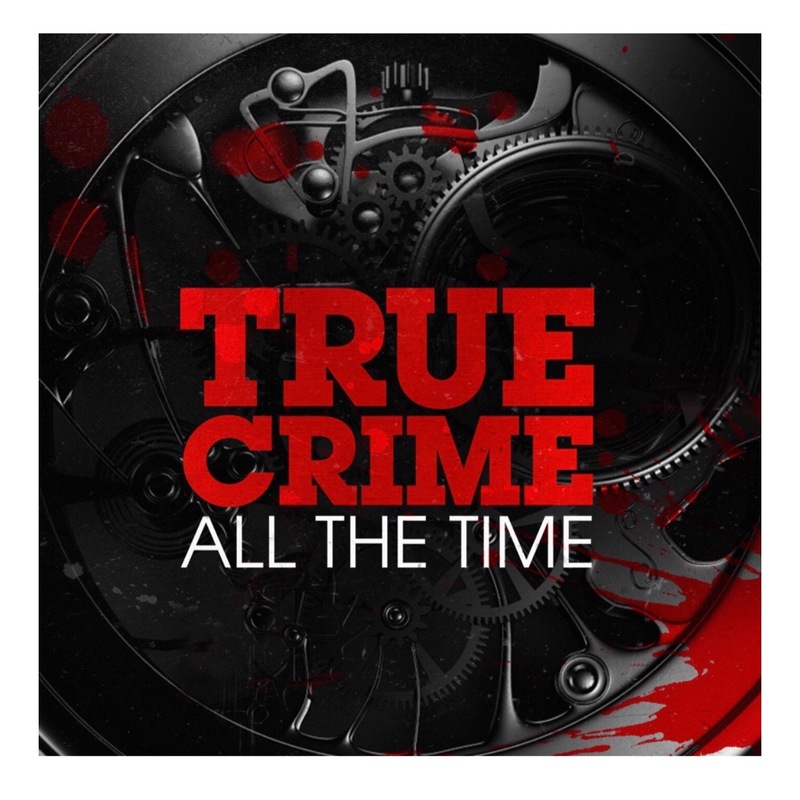 In future posts, I’ll go more in-depth into some of my favorite political, sports or tech pods, but for this story, I’ve promised “true crime,” so let’s dive in. I got into true crime podcasts relatively late, though I always had a taste for the genre in books. As a kid I was hooked on the Hardy Boys Mystery Series (and even dipped into Nancy Drew books when I couldn’t find a Hardy Boys to read). As an adult, I devoured books on famous murders like the 1947 "Black Dahlia" murder in Los Angeles (anyone who hasn’t yet read Steve Hodel’s “Black Dahlia Avenger” should immediately stop reading here and head over to their favorite book-buying site). I suppose it was the Serial podcast’s first season, “The Case Against Adnan Syed,” that demonstrated how compelling a procedural, true-crime podcast could be. Serial spent that season painstakingly examining every detail of high-school student Adnan Syed’s 2000 conviction for the murder of his then-girlfriend, Hae Min Lee. The end of the series left listeners with highly credible doubts about the validity of the conviction and whether Syed had been given a fair trial. It was gripping stuff (Syed’s case has now been successfully appealed and as of this writing, he’s awaiting a re-trial). It’s probably no exaggeration to say Serial almost single-handedly brought podcasting into the mainstream. And so it was in search of the next “Serial” that brought me to the podcasts listed below. I’ve ordered the podcasts vaguely according to preference, but the differences from top to bottom are minimal and they’re all excellent (click on the podcast header to get a link to the show's web page). 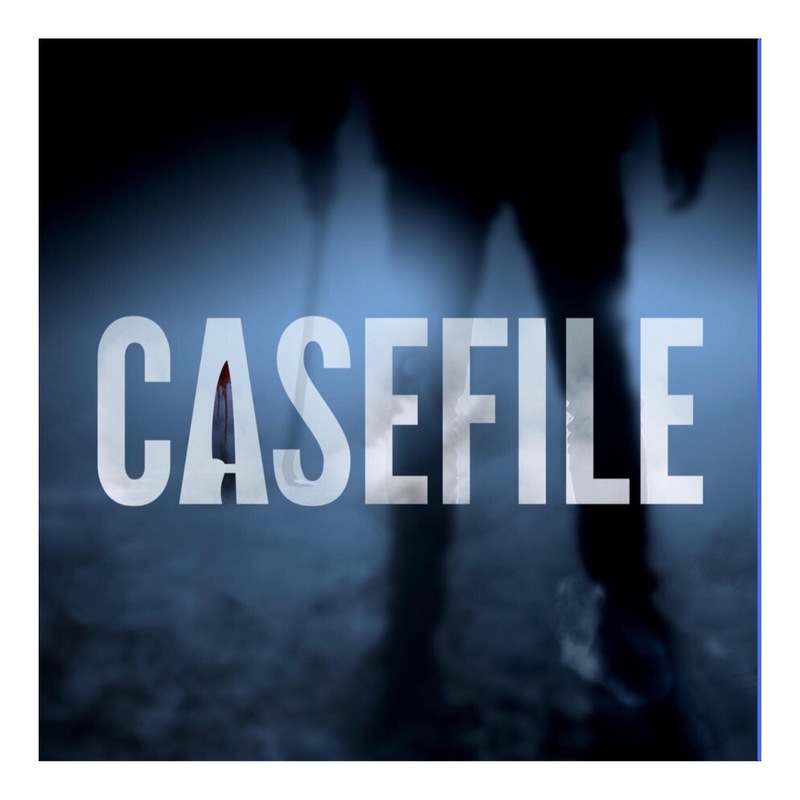 This is my favorite true-crime podcast of the moment, but ironically not because Casefile makes especially good use of the toolkit available generally to audio programs. In fact, it might just be the opposite. Unlike other shows, they almost never employ ambient sounds or special recordings to bring listeners in or "create a sense of place." Instead, they opt for a more stripped-down, low-tech approach that works unusually well. The narrator, an anonymous guy with an Aussie accent, normally reads from a carefully crafted text that’s full of unexpected twists and turns. It's like listening to a very good bedtime ghost story. I got into Casefile back in 2017, with their three-part series on Britain’s “The Moors Murders” (Case 49). Occasionally, the pod does make use of audio devices (such as recorded phone calls), and when they do -- such as with the “Sherri Rasmussen” episode (Case 42) -- the effect is chilling. Atlanta-based journalist and podcast creator Payne Lindsey took Serial one better and proved that true crime podcasts can go beyond entertainment and actually push criminal investigations further (and maybe even solve cases that had long gone cold). Lindsey devoted the first season of his podcast to investigating the 2005 disappearance and suspected murder of Tara Grinstead, a 30-year-old high school teacher and beauty-pageant winner who had vanished from her home in Ocilla, Georgia, under highly mysterious circumstances. In each episode, Lindsey meticulously reviewed a particular aspect of the case and subsequent police investigation. The episodes were part procedural and part an insider’s look into the quirks and characters of a small Georgia town. Toward the end of that first season, listeners were rewarded with a surprise outcome that Payne and his team couldn't have dreamed about in their wildest imaginations in conceiving the podcast. I won’t spoil it here but only encourage you to download and listen for yourself. 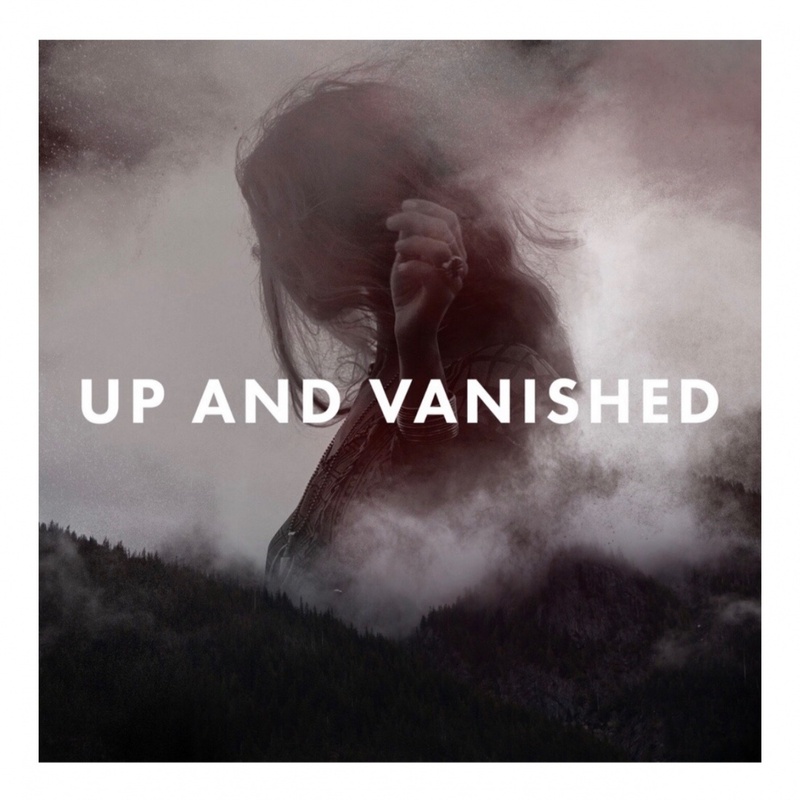 Up & Vanished’s second season tried to recreate some of that earlier magic by investigating the disappearance of another young woman, Kristal Reisinger, from her home in Crestone, Colorado. It wasn’t quite as compelling as the first season -- and I can’t put my finger on exactly why -- but I applaud this podcast for pioneering what feels like a brand-new genre of investigative podcasting, and I'm looking forward to future seasons. This podcast easily cracks my top-show list for several reasons. First, would be the podcast's haunting intro music; second, the fact that they’re based in my home state of Ohio; and third, the easy chemistry between the show’s hosts: Nic and “the Captain.” Many podcasts, including several listed here, employ a buddy format, where the hosts play off of each other’s reactions. It works best, I think, when it’s genuine (and it’s obvious Nic and the Captain really are friends) and when there’s a little friction built into the model. For the show, Nic plays the straight man (Freud might say the "super-ego"), while the Captain is all id. Each week, the two guys take on a new case -- often an unsolved murder or disappearance (though occasionally a story that’s been brought to resolution one way or the other). They often divide the cases into two parts -- meaning two hours of listening a week (yay!) They also try out a new beer each week. Part of the shtick of recording a podcast in a garage must be sitting around and getting wasted. I’m not sure I share their love of citrusy, hoppy IPAs (I prefer Czech-style pilsners), but I do appreciate their devotion to the podcasting craft. For a look at some of their best work, check out the four-part episode, “The Boys on the Tracks” (episodes 93-96), from 2017. Host Marissa Jones has invented a podcast genre all her own, devoting each weekly episode to following the case of a person who's disappeared for one reason or another. Episodes normally begin with an audio clip of a friend or family member of the missing person extolling the virtues of that person and imploring the general public to help find him or her. If that sounds formulaic, it’s anything but. Marissa’s talent is to make each of the stories personal and to build bonds with the victims’ loved ones that are (or at least feel) very genuine. Marissa has caught some flack on Twitter for focusing many of her episodes on people with drug or mental problems, and that’s probably true. On the other hand, as she makes pretty clear in her podcasts, just because a person is coping with an addiction or illness doesn’t mean they deserve to be kidnapped or killed, or that their stories shouldn’t be told and shared. Low-tech Casefile effectively uses well-crafted stories and simple narration to deliver goose bumps each time a new episode drops. 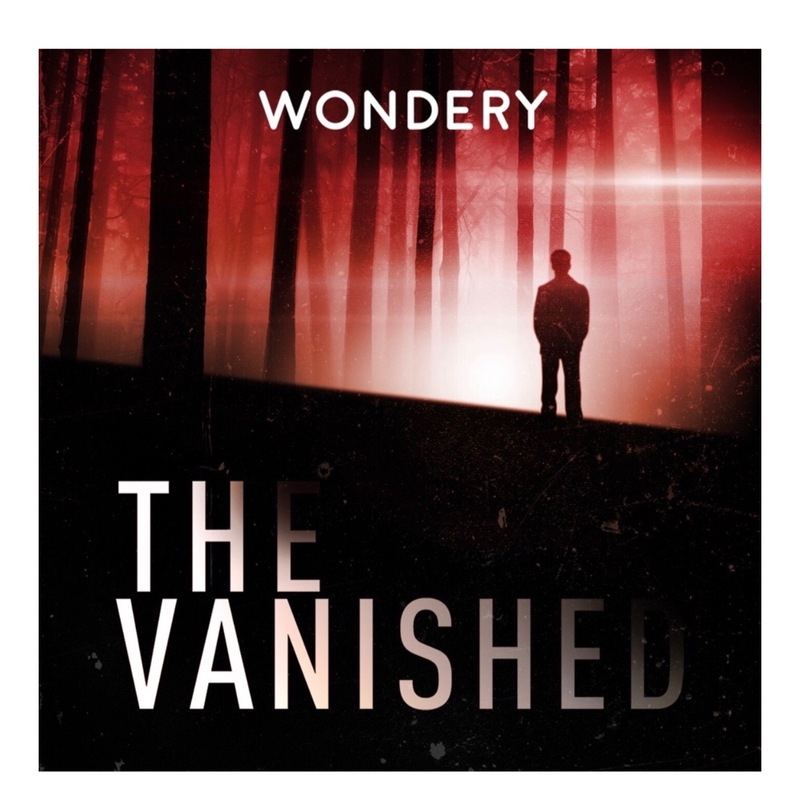 A hat tip to "Up and Vanished" creator Payne Lindsey for inventing the genre of the investigative podcast and for setting the bar to success very high so far. Hosts Nic and The Captain love the true-crime genre -- as well as craft beers -- and often put out two hours of programming every week. A must listen. A gut-wrenching, heart-touching podcast devoted to telling the often-undertold stories of ordinary people who simply vanish without a trace. 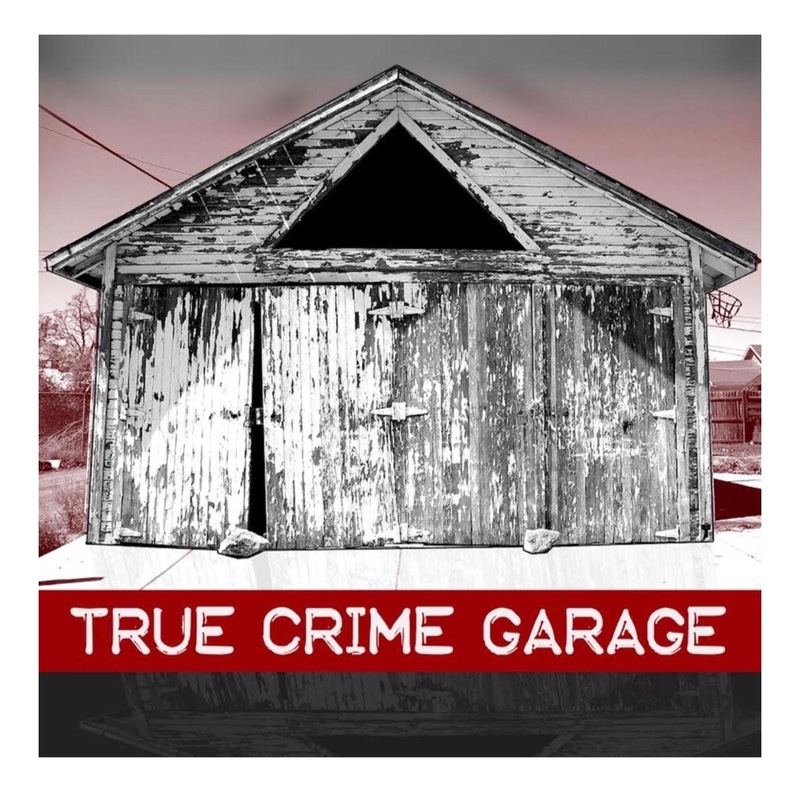 Host Mike Boudet has created a true crime podcast that, when it’s good, is arguably the best of the genre. 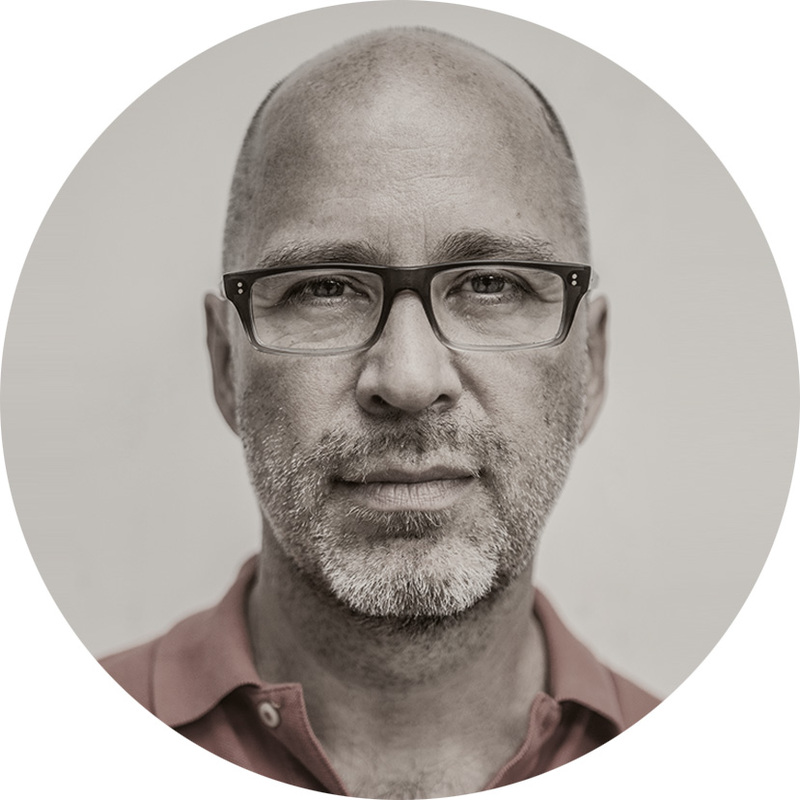 Looking at the “About” notes on the show page reveals a background in audio engineering that he draws on pretty effectively to tell what he describes as “immersive and visceral” stories through recordings, ambient noise and interviews. 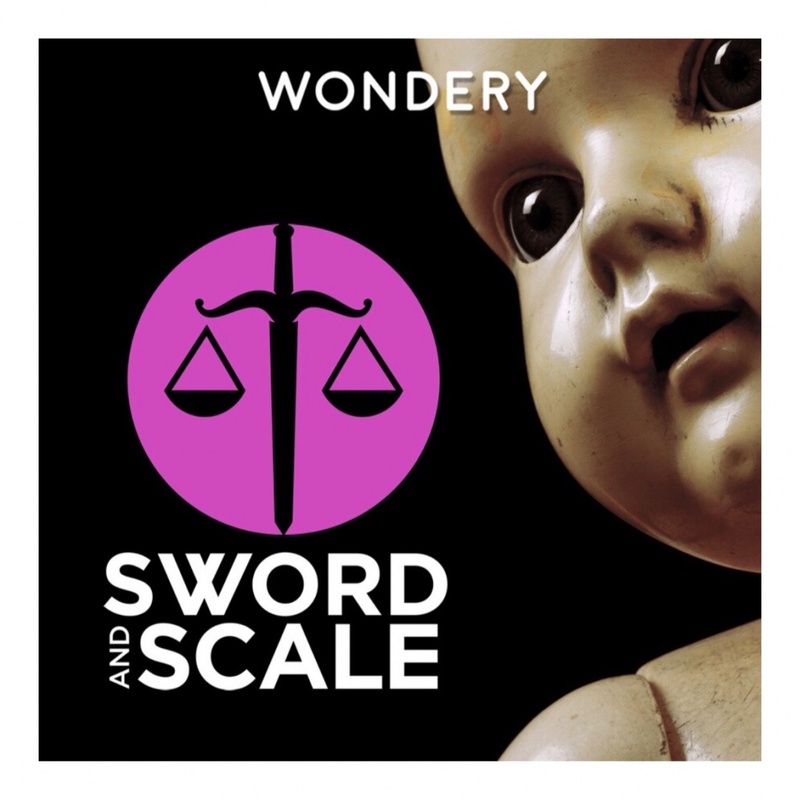 I first got hooked on Sword & Scale in a big way last summer while researching the Czech Republic for Lonely Planet and I literally binge-listened my way through cities like Karlovy Vary, Plzeň and Český Krumlov glued to gruesome crimes taking place in faraway places like Boston, Colorado and even, briefly, my hometown of Youngstown, Ohio (episode no 118). 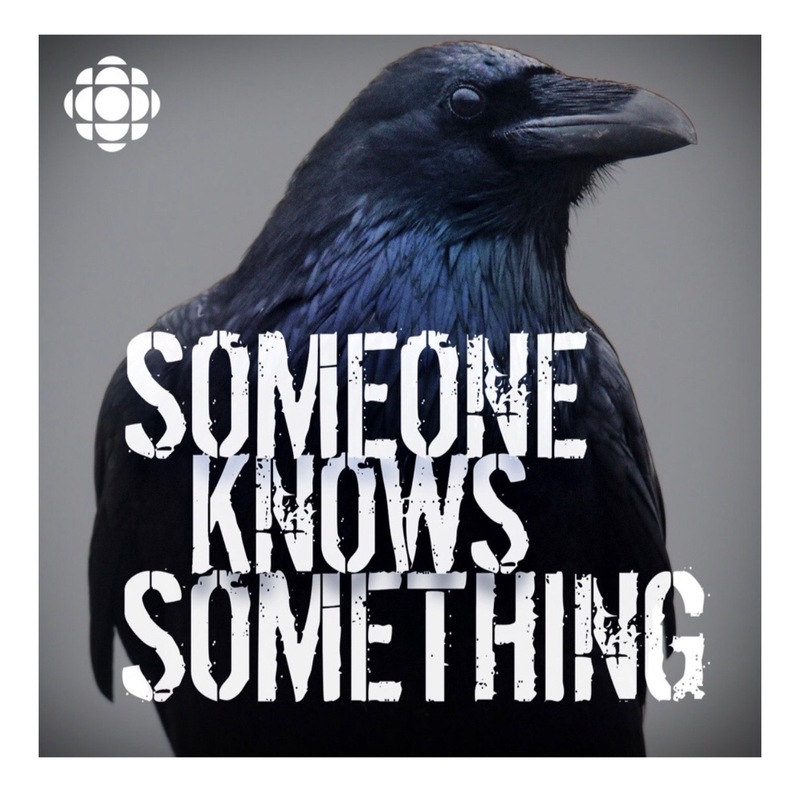 “Someone Knows Something” is a CBC/Canadian Broadcasting Corporation program, featuring investigative reporter David Ridgen, that works excellently as a binge podcast. The show's now finished five seasons, each focusing on a different cold case or unsolved murder over the years. Ridgen comes off as one of those highly likable, dorky sorts of guys – a kind of younger version of Peter Falk’s Columbo – who asks what appear to be innocent questions at first but actually do produce unexpected results. Season Five, featuring the 1986 murder of a 15-year-old girl in the northern city of Thompson, Manitoba, was particularly good. The high points for me were the unusual friendship that develops between Ridgen and the victim's older brother, and Ridgen's description of life in a remote mining town like Thompson. Season Two was riveting too. It’s a multipart story from Hamilton, Ontario, of the disappearance in 1998 of a young woman, Sheryl Sheppard, just two days after she'd received a marriage proposal on live TV from her then-boyfriend. This is the newest podcast on regular rotation on my iPhone. It’s a traditional play on the buddy format – though this time around it’s two women (and not two guys): Ashley and Brit. They’re also Midwesterners, by the way, from somewhere in Indiana. 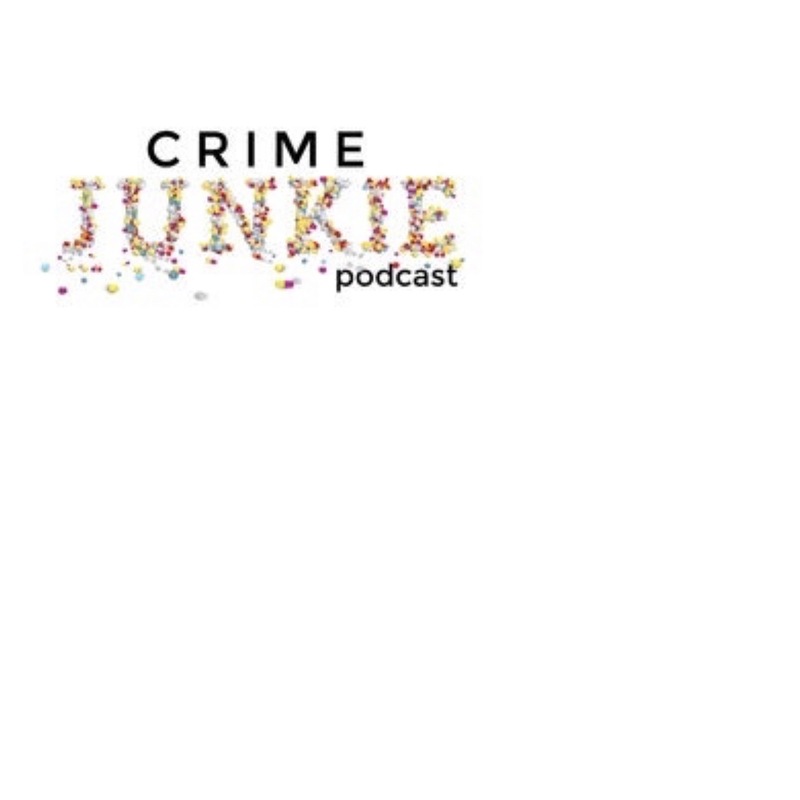 Crime Junkie is quickly moving up the ranks as one of my favorite weekly listens. Part of the charm is the catchy theme music and part is simply the naïve enthusiasm of the hosts. Ashley normally plays the part of the omniscient narrator, while Brit is the stand-in for the listener, getting those “full body chills” at all the appropriate moments. The charm of the hosts saves it from feeling too predictable, and the writing and storytelling are especially strong. True Crime All The Time is the male equivalent of the Crime Junkie Podcast above (and an inspiration for the title of this blog post). The two hosts, Mike Ferguson and Mike Gibson (Gibby), talk and occasionally joke their way through some of the most hideous crimes imaginable. The whole thing might be a little bit too much if it weren’t for the chemistry between the two friends, and the obvious work (and enthusiasm) they put into their case research. Listening to Gibby trip over the names of the podcast’s weekly donors at the top of the show is worth the download alone! Pound for pound, arguably the best pod in the true crime genre and a guaranteed binge-listen for the unsuspecting and unprepared. I know because I was once that guy. Canadian David Ridgen nice-guys his way into exposing and pushing-forward some of the most riveting unsolved murders and disappearances of the past few decades. Listening to host Mike run through the list of weekly podcast donors while co-host Gibby good-naturedly mocks the names is one of the highlights of my week. Another 'buddy' pod (two women this time) demonstrate how important chemistry and good humor are to creating a successful and absorbing podcast. Love your reviews of some of my favourite true crime podcasts. May I recommend small town dicks to add to your podcast library. It’s a fascinating view from the detectives perspective. I think you’ll be hooked. Do you listen to Ken Rudin’s new podcast?